QPR’s long-running Financial Fair Play dispute with the English Football League has finally been resolved. The club will pay a fine of £17m and will be under a transfer embargo during the January window. The fine is to be paid over a 10-year period. Rangers, who will also pay the EFL’s costs of £3m, were last October ordered to pay a fine of just under £42m after an arbitration panel dismissed the club’s claims that the fine was disproportionate and that FFP rules were unlawful under competition law. QPR’s appeal against the panel’s ruling has now been withdrawn after negotiations with the EFL finally produced an agreement. 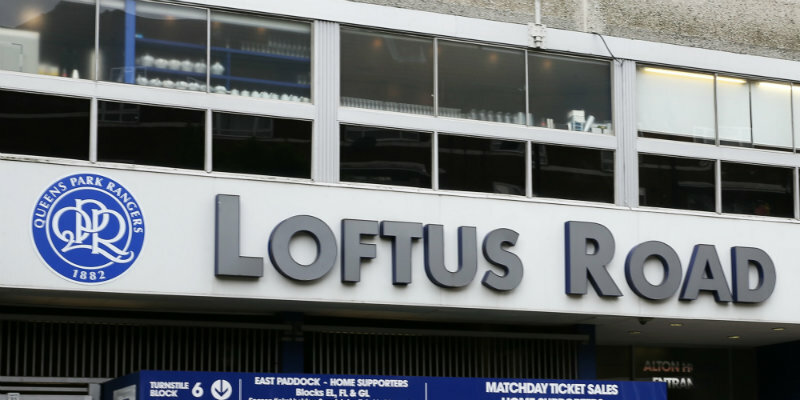 That agreement will also involve the capitalisation of almost £22m of directors’ loans, which involves the club’s owners converting debt owed to them into increased equity in QPR’s holding company, QPR Holdings. It ends a long-running saga resulting from QPR’s breach of FFP rules during the 2013-14 season in which they were promoted to the Premier League. It could have been worse, but, this is still a very high price to pay for a small club. The consolation is that, if the owners maintain their interest, QPR will become a club that is sensibly run. It will be challenging, however, to take a club with modest means back to the Premier League. The focus on youth is a good start. It will require brilliant management. If we succeed, then it will be far more satisfying than ‘cheque book’ success. Come on you Rs!